Ubuntu Core 16 Platform, with Snap packaging is small, transactional version for IoT (Internet of Things) devices. 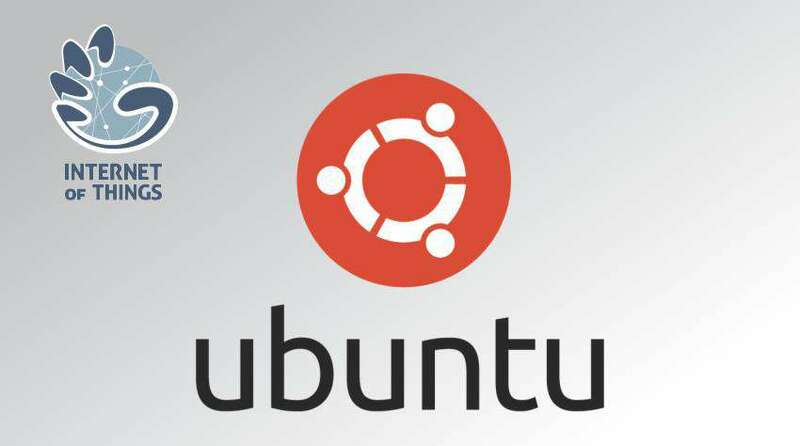 Ubuntu claims, this platform is for every Linux desktop, server, cloud or device with Linux operating system. Operating Systems such as Ubuntu, Debian, Quentos Linux and Fedora supports Ubuntu Core 16 platform. This technology would be a big leap forward for Linux operating systems. Snaps are faster to install, easier to create, safer to run, and they update automatically so your app is always fresh and never broken. For making such snaps, we need to learn Snapcraft. Snapcraft is packaging tool to create Snaps. Snaps will also help IoT application to access only necessary data. Entire operating system and kernel can be delivered as Snap. The Snap is a zip file which contain applications and tools, so that it will run smoothly on your operating system. It also help applications for communication with other softwares. Snaps will also allow safe installation of these applications. Snaps are designed to be secure and sandboxed. These helps applications to stay isolated from the system and other applications. Ubuntu has also decided to launch the same application for Rasberry Pi. Customers can download for PC’s and Rasberry Pi for free. Many companies have welcomed this IoT platform. Dell’s Director of Strategy and Partnerships, Jason Shepherd, has said: “We have been working with Canonical’s development team to make Dell Edge Gateway fully working with Ubuntu core 16 platform”. This will help Dell to develop long-term support and security for IoT devices for automation and factory. With Ubuntu Core 16 Platform, All Linux lovers will have lots to celebrate over its rival Microsoft’s Windows.